Proponents of progressive CAP reforms are stuck between a rock and a hard place. 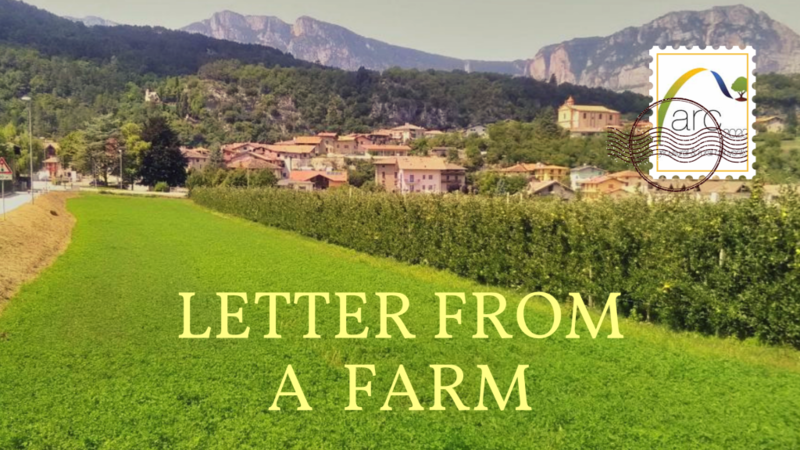 A ‘Common Food Policy’ for the EU offers a Plan B – a way to circumvent the limitations of the CAP debate and keep sight of the bigger picture: an urgently needed transition to sustainable food and farming policies. EU and national policies have done little to support local food initiatives, and have even undermined them in some cases (e.g. via restrictive public procurement rules that hold back short supply chain and local sourcing initiatives, or food safety regulations that small farmers cannot easily comply with). Some of these disconnects can potentially be addressed through CAP reform in its most ambitious incarnation. For example, leaked proposals suggest that addressing the “societal expectations on food and health” would be one of the new objectives of an increasingly results-focused CAP. However, as critics have pointed out, member states would likely be free to decide for themselves whether to include this objective, whether it has already been met, and on what grounds. Nor are there signs of any new mechanisms to promote fruit and vegetable production/consumption. And this is before member states have had a chance to sink their teeth into proposals. It is no coincidence that meaningful commitments to sustainability objectives tend to fall away – and market competitiveness tends to be prioritized – as reforms advance. The leaked plans to cut Rural Development funding (.pdf) – the part of the CAP targeting public goods and sustainability more directly – testifies to this reality. 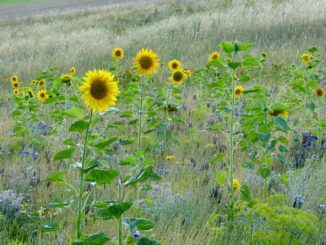 A Common Food Policy can reorient EU policies around delivering public goods and spark a transition to sustainability in a way that agricultural policies alone cannot. Only an integrated policy with a mandate to address the whole system can sequence the coordinated shifts that are required across food production, processing, distribution and consumption. By striking the synergies that are currently being missed (see above), a food policy would also pay for itself. 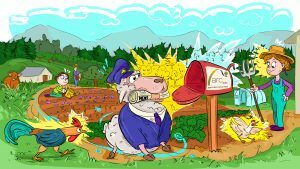 We currently pay three times for the food we eat: in addition to what we pay at the store, we also pay agricultural subsidies to support farmers’ incomes, and we pay to clean up the social and environmental impacts of what is produced and consumed. Obesity already costs €700 billion per year in the EU – a figure likely to grow. Climate change will also take an increasing toll. The raison d’être of an integrated food policy is to bring different policies into coherence, prioritizing sustainable practices in a way that avoids these types of costly trade-offs. 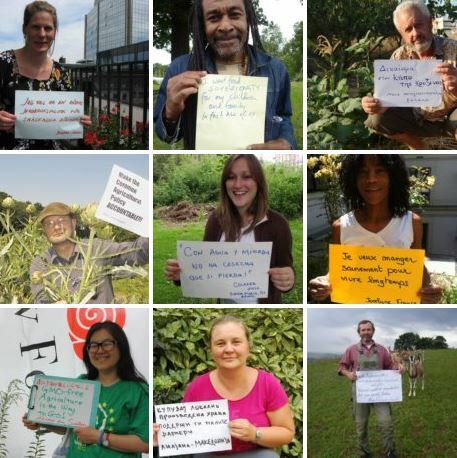 New alliances could be built on this basis – most importantly, between farmers and civil society groups. 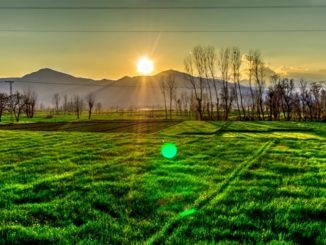 By shifting the focus from agriculture to food, a wider range of stakeholders can be involved, paving the way for alliances to form between all of those with an interest in making it pay to farm sustainably (i.e. farmers, sustainable food businesses, consumer and health groups, environmental NGOs, local food initiatives, researchers etc.). 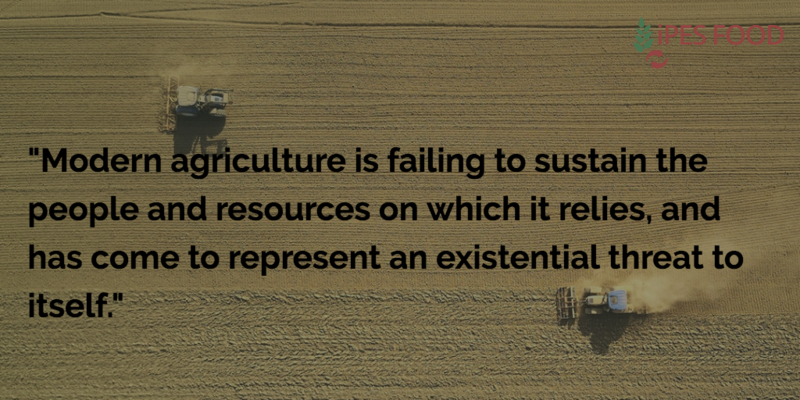 Ultimately this would be reflected in food prices that cover the true costs of production, allowing farmers to be less reliant on subsidies in the longer term. Lots of questions remain to be answered about what exactly an integrated food policy would look like. 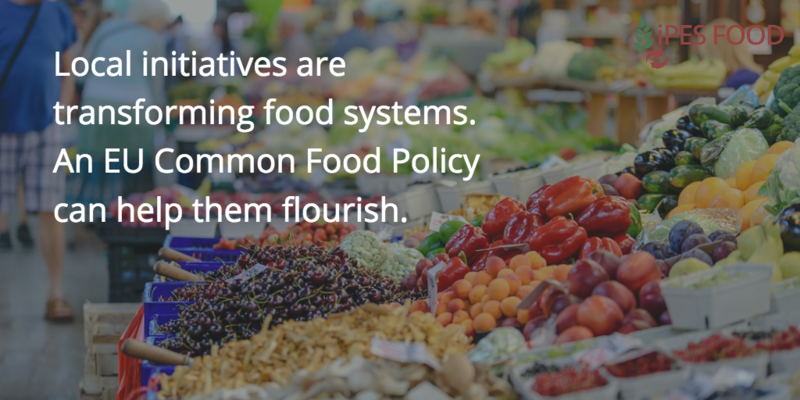 That is why a Common Food Policy must be different to the CAP in another way – by developing new forms of participation. At next week’s EU Food and Farming Forum, a Common Food Policy blueprint will be produced using the collective intelligence of more than 250 farmers, food entrepreneurs, civil society groups, scientists and policymakers. 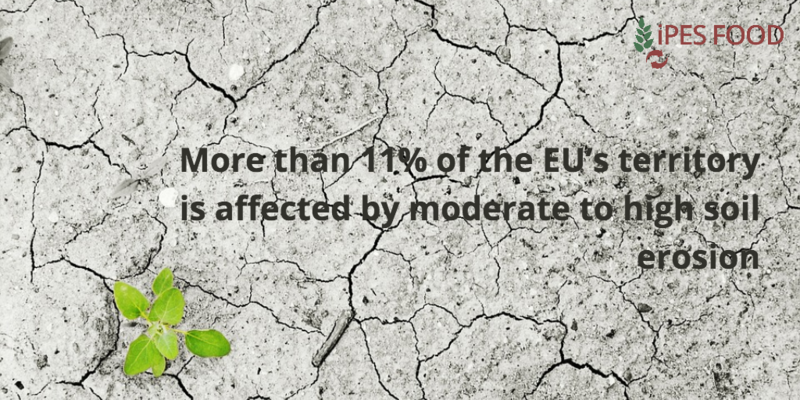 This must be the start of a new era of democratically-defined food policies for the EU. 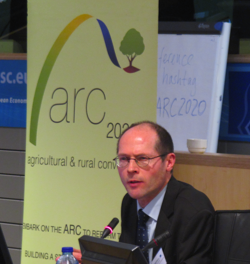 Olivier De Schutter is former UN Special Rapporteur on the right to food, and co-chair of the International Panel of Experts on Sustainable Food Systems (IPES-Food). The EU Food and Farming Forum , convened by IPES-Food, takes place on 29-30 May at the Bluepoint Meiser, Brussels. More than 30 think tanks, NGOs and farming groups have been working together since September 2017 to prepare the ground for the Forum: see the Orientation Paper and draft proposals for a Common Food Policy (.pdf).